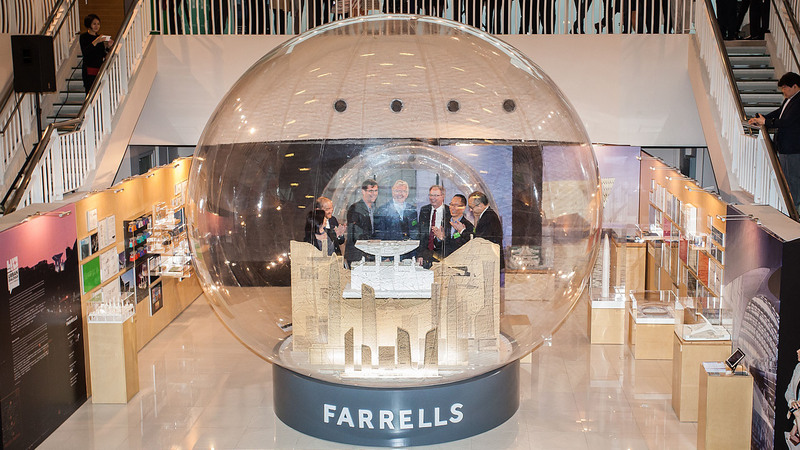 Farrells, the award-winning British architect planners firm, aimed to mark their 25th anniversary in China with strong local market engagement. Activations took place in Hong Kong in April 2016 and Shenzhen in October 2016, consisting of a public Architectural Exhibition and talks series. The objective was to strengthen brand reputation within the industry and core client base, while engaging with the wider community. The strategy needed to build buzz and anticipation for the events, whilst positioning Farrells as a leader in the field. It was crucial to create relevance of Farrells as an international brand to the local audiences in China.